When there is a diesel car wave running in India how can Honda sail against the current. The Japanese car maker that has remained an all petrol car maker since its launch in India has finally shown some signs of launching Honda diesel cars in India. The car maker will be launching Honda Brio based diesel compact sedan that will take on Maruti Swift Dzire, Toyota Etios and Tata Indigo CS and others. Recently, the Thai website of the car maker has shown a teaser of this same car and it seems that Thailand will get the Brio sedan earlier than India. 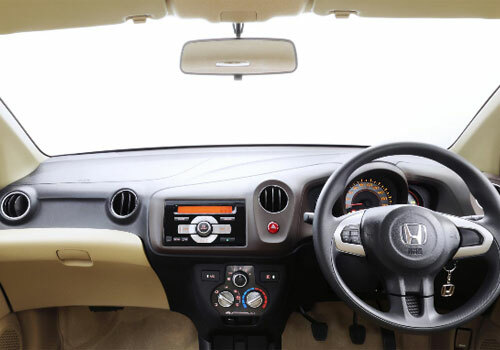 The Honda Brio sedan price is unknown but it is expected to be around Rs 5 lakh to Rs 6 lakh. The Brio small car has just arrived in its automatic transmission avatar and a sedan version will be more than welcome in India. Also, if it runs on diesel, it will be more than pleasing. In addition to this, compact cars be it in the MUV, MPV or SUV or in the sedan segment all are making big business primarily due to their low price and high features. Thus if it is to be a compact sedan, the car will be under four meter and the engine will be equal to or less than 1.2 L in petrol and equal to or less than 1.5 L on diesel. 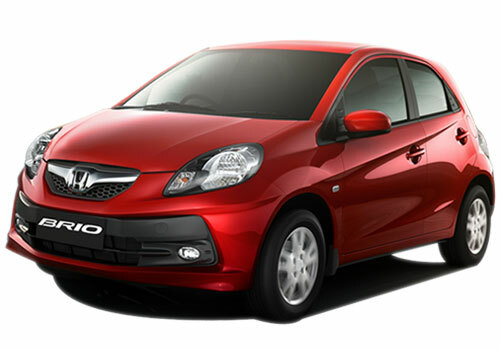 The Honda Brio diesel sedan will be a marvel in India and it is expected that the car will be positioned so well that it does not hurt Honda City sales. Meanwhile there is also the talk of the town that the Honda City sedan is also going to be launched in diesel version soon and as soon as that happens it is expected that the car maker will be getting huge numbers as the car only lacks a diesel heart and has all the things intact to be the sedan of choice of India. Honda Brio diesel cars like this need to Indian auto market.